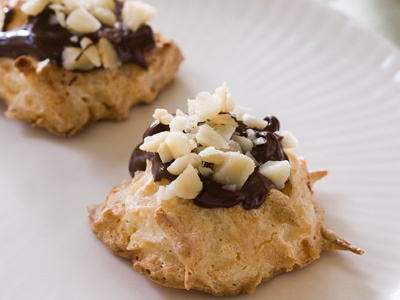 Macaroons in Paradise | What's Cooking at the Genua's? My favorite!! Love the macadamia nuts with it, thanks!